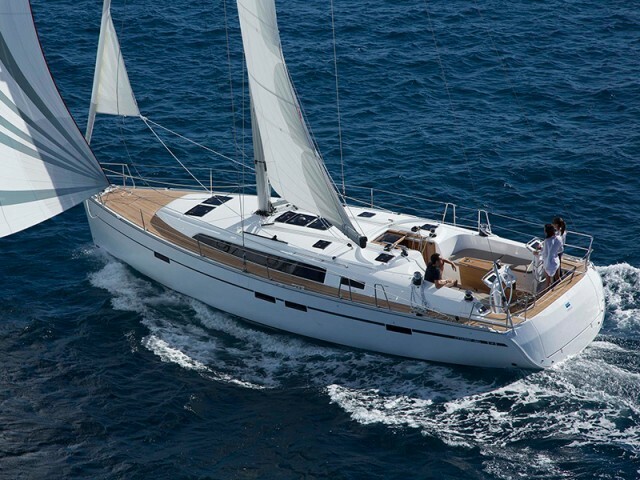 Greece is the most popular country among yachtsmen in Europe with perfect conditions for sea walks and sport regattas. Those who have already traveled to the Greek coast are returning again to repeat their favorite route or to go in a new way. The country territory includes more than 2000 coastal islands, between which sailing and motorized vessels ply. How could you rent a private yacht here and what is to be remembered while planning a vacation? The country has been attracting the sail fans from the time when Odysseus traveled in the local waters. the mild climate and the long season — the first tourists go on trips already at the beginning of April, the ships are actively hired until the end of October. Yachtsmen could take part in regattas, go diving, visit night discos or go around the twenty-four-hour markets on numerous islands. The territory is divided into several areas. Each of them has its own characteristics. You can learn more about these yachting regions in the relevant section of our website: “Destinations”. 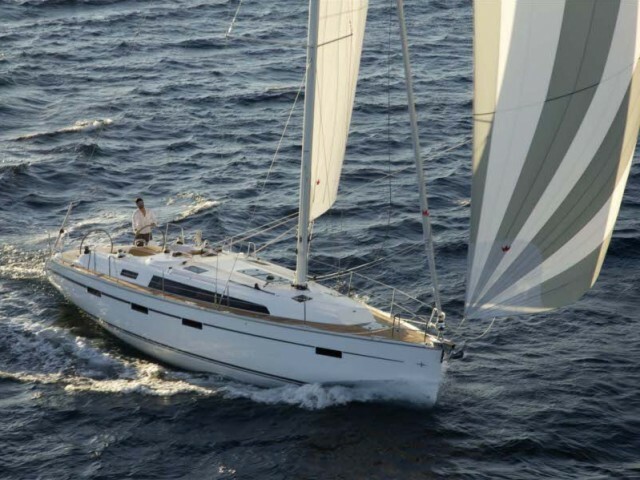 As for the charter itself, the requirements for a skipper in Greece are quite mild. A trained person with a RYA, IYT, GIMS certificate (with the corresponding category), club documents or a captain diploma will do. A radio operator license is not required. But in addition to the skipper there must be another person with the skills to control the vessel on the ship. The local booking system works like in any other state: ships are rented from Saturday to Saturday, but trips over the weekend are also possible. It is necessary to return the boat to the same marina from which you sailed. If you want to travel one way, you will have to pay extra or hire a boat at the end of the season when the cost of such tours is declined. 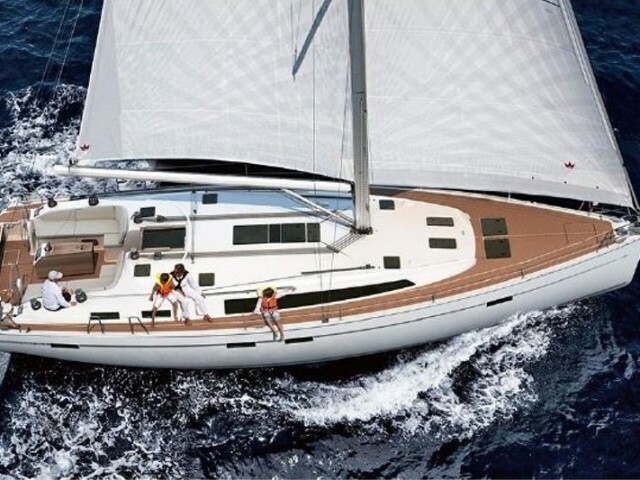 Why do you need to rent a yacht on Sailica.com? 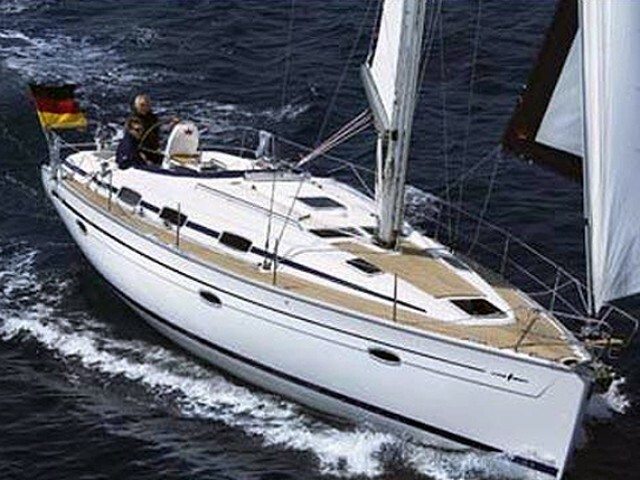 Sailica offers suitable vessels at a bargain price. 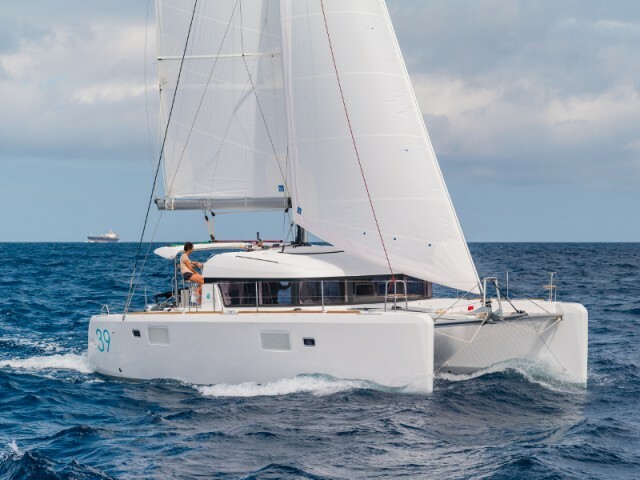 Here you will find travelers reviews and yacht ratings, read about the region of interest and get answers to your questions from qualified consultants. 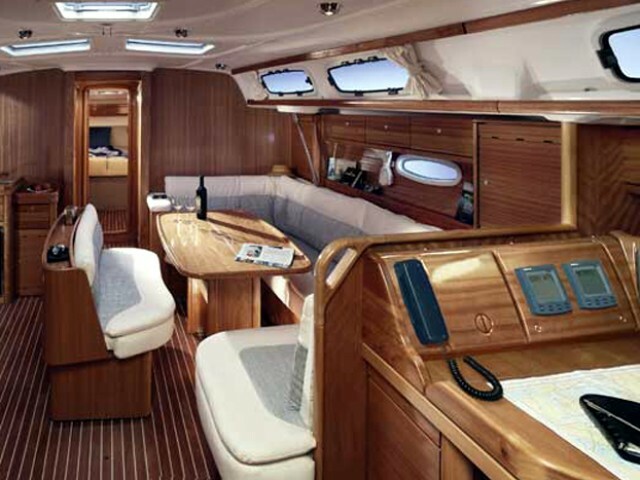 Leave a request for your favorite boat and we will get in touch at your convenience. Greece is a country with a rich history, beautiful nature, and interesting traditions, which attracts thousands of tourists each year, and the relatively low cost of holiday serves as an additional motivation to visit it.